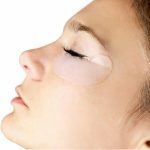 Under-eye patches smooth, tighten and moisturise the skin as well as reduce swelling. They can easily replace the anti-wrinkle eye cream. Why? The effects of using the latter are not immediate and so spectacular. 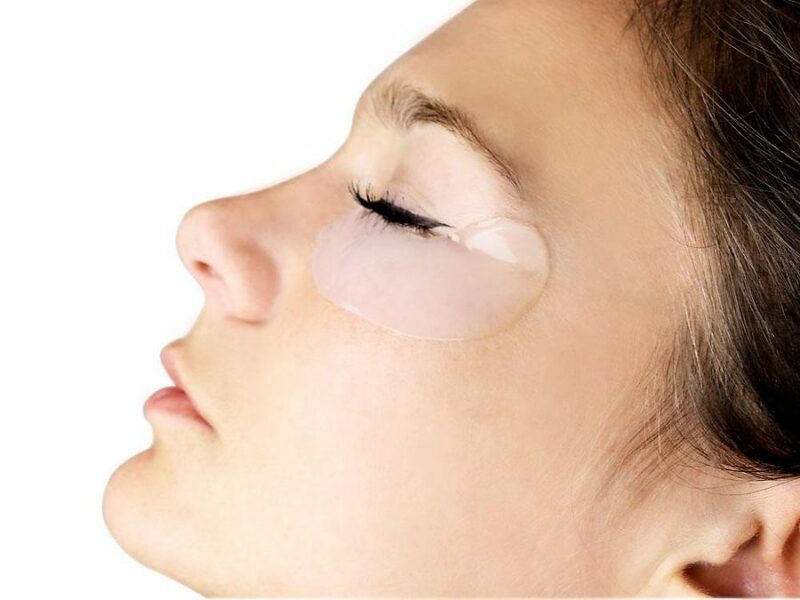 Thanks to the concentrated ingredients, the under-eye patches work instantly. What properties do they have and how to use them? They can be used daily or when needed, for example before a night out, after a hard day or a sleepless night. The patches have special, semicircular shape that perfectly adheres to the skin. 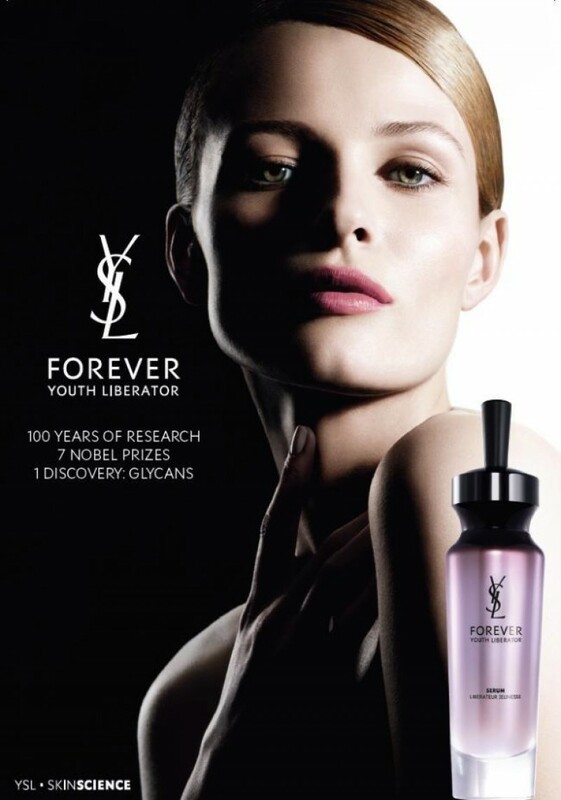 They are made of a hydrogel with a concentrated and nutritious serum. Depending on the active ingredients, they may have different properties. The patches with hyaluronic acid lighten dark circles and moisturise the skin, those with minerals, peptides and vitamins regenerate and nourish and these with marine collagen, algae, retinol or 24 carat gold have anti-wrinkle properties and reduce swelling. Under-eye pads usually also contain peptides, vitamin C and plant extracts. First of all, they give a pleasant tingling of the skin. This is due to the active ingredients that are responsible for the rapid effects. Gel compresses make the skin lightened and moisturised, dark circles disappear, and the wrinkles become less visible. Thanks to the micromolecule technology, the nutrients penetrate into the deepest layers of the skin and give long-lasting effects. You can put them into the fridge because cooled compresses will more effectively reduce swelling and bring relief on a hot day. 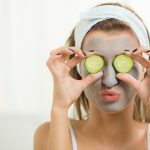 How to use under-eye patches? 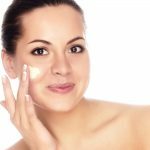 They should be applied to cleansed skin for about 20-30 minutes – this is enough to make the skin look younger. After removing the pads, the excess nutrient should be massaged into the skin in circular motions. The patches highly soaked with serum can be used for a second time. 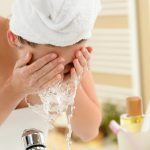 Which under-eye patches to choose? Buy only those dermatologically tested and hypoallergenic patches to make sure they will not irritate the delicate skin around your eyes.